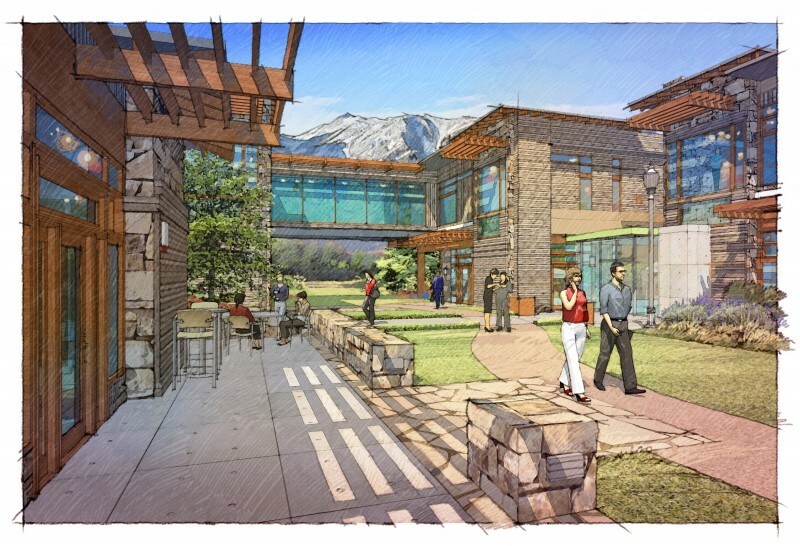 In the spring of 2013, business owners, community leaders and citizens of Douglas County came together through a process called the Valley Vision to collectively define how the communities within the Carson Valley should evolve over the next 20 years. During the course of a three-day work session participants convened to discuss critical issues facing the Valley. The results of the work session included a collection of principle ideas and illustrations which begin to address questions such as, What will the future of agriculture in the Valley look like? 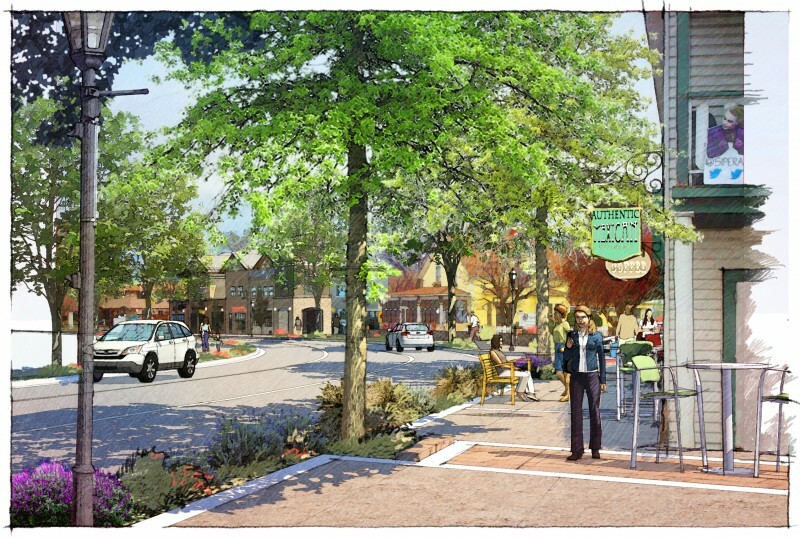 Will our transportation system support the creation of the downtown areas we desire? How can we build upon the success of existing industries to create new economic opportunities ? Opinions about the Valley’s future varied greatly among participants, but not surprising for a region with a proud agricultural heritage, the focus for many gravitated towards answering one fundamental question; How can we preserve the character of the Valley while encouraging economic opportunities for generations to come? 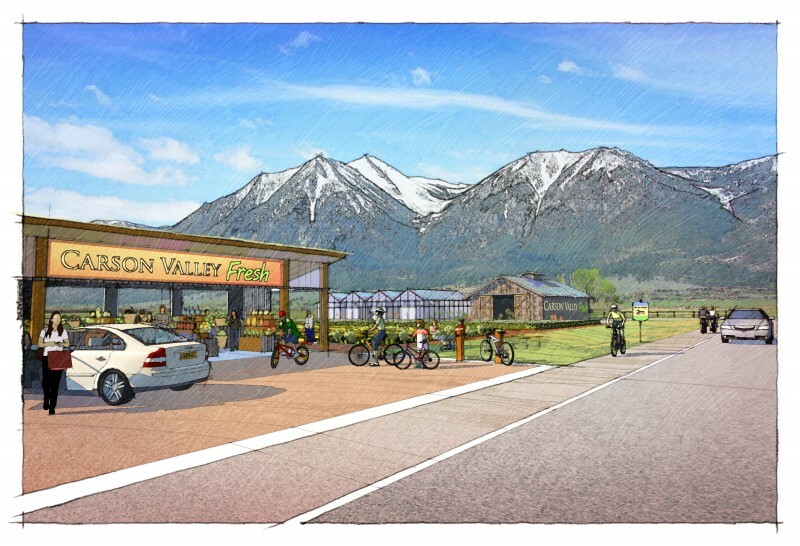 The purpose of the Valley Vision is to establish a community dialogue focused on questions of prosperity, conservation, job generation, and quality of life, that will serve as the foundation for the future. 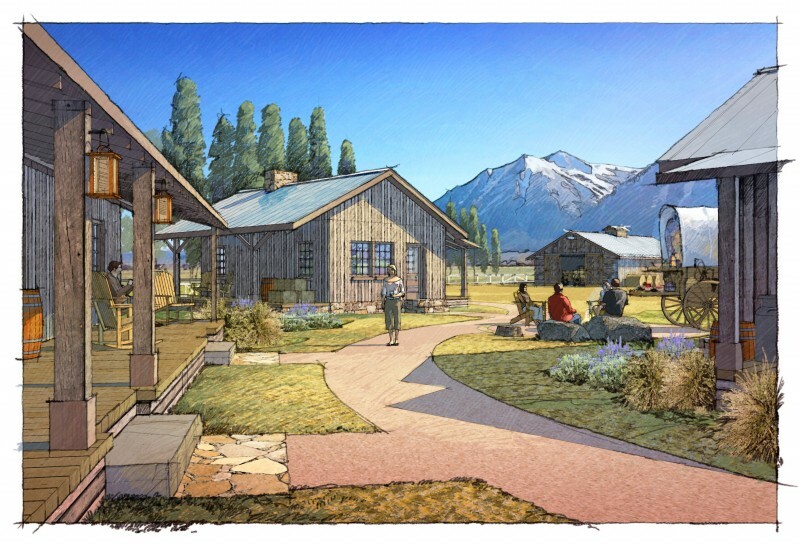 The Vision Plan brings together the many opportunities possible with the County’s Science and Business Parks, the Downtown cores of Minden, Gardnerville and Genoa, and agricultural uses to present a future of economic vitality, community cohesion, and agricultural and open space preservation. 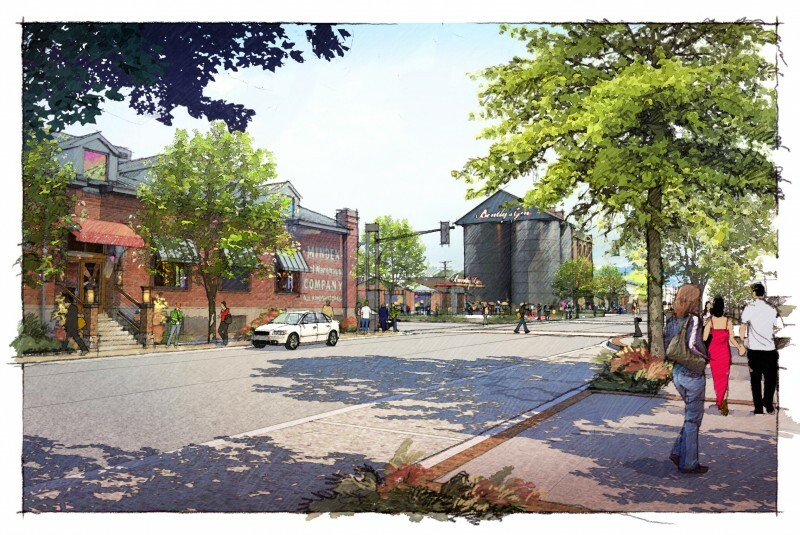 The economic drivers of this Valley Vision Plan include science, medical, and energy sectors, and other new businesses identified by participants. Secondary economic opportunities include tourism, health and wellness, continuous care adult communities, and enhancing local food markets. 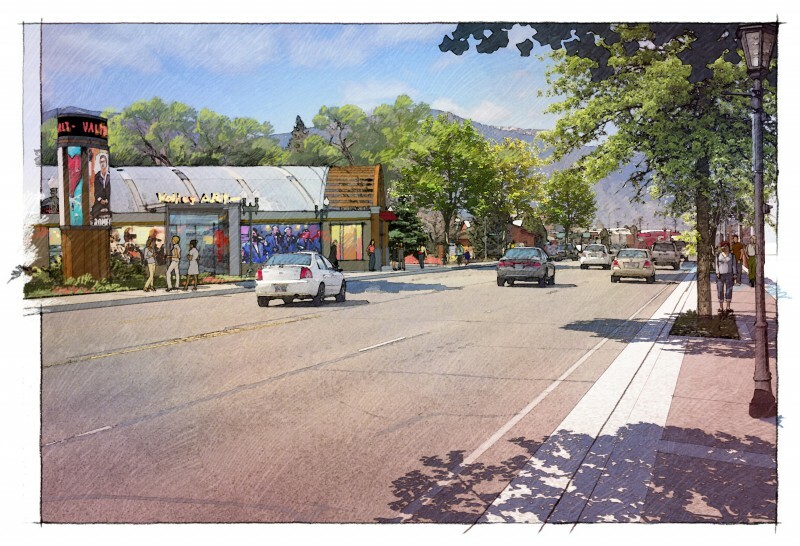 The gallery of images below illustrate how some of the visioning ideas begin to establish a foundation for the future of the Carson Valley with a focus on preserving the qualities that make the place special. 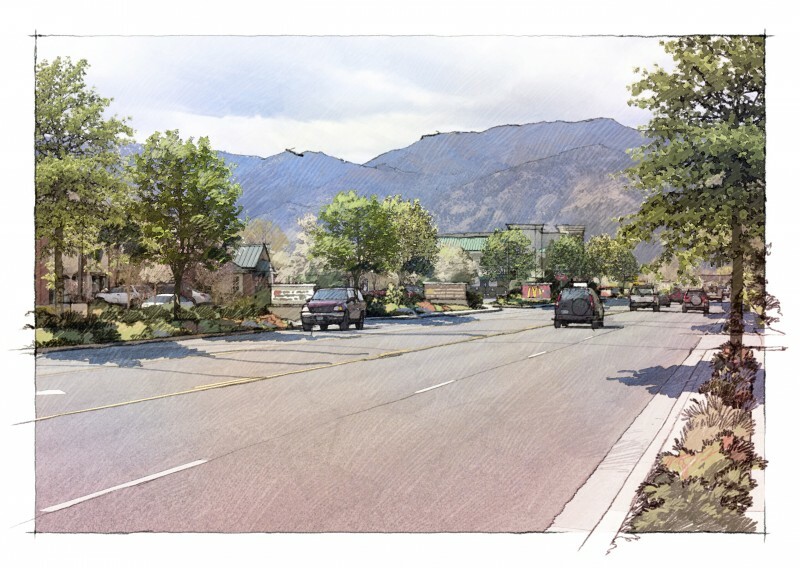 The Gallery below contains the artist's renderings that were displayed after the public input sessions April 8th through the 10th. They are a representation of some of the possibilities that have been put forward. 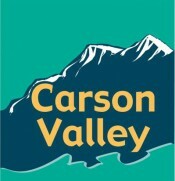 The Final Valley Vision Plan was unveiled for the first time at the Critical Issues Conference held on September 26th. That plan is below.